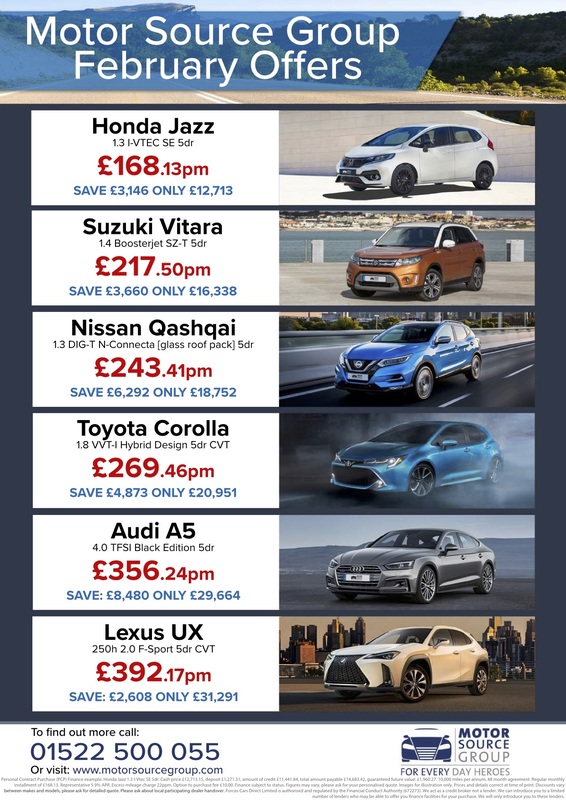 To find out more and to browse all our prices visit our dedicated Police website at www.police.motorsourcegroup.com or call us on 01522 500055. 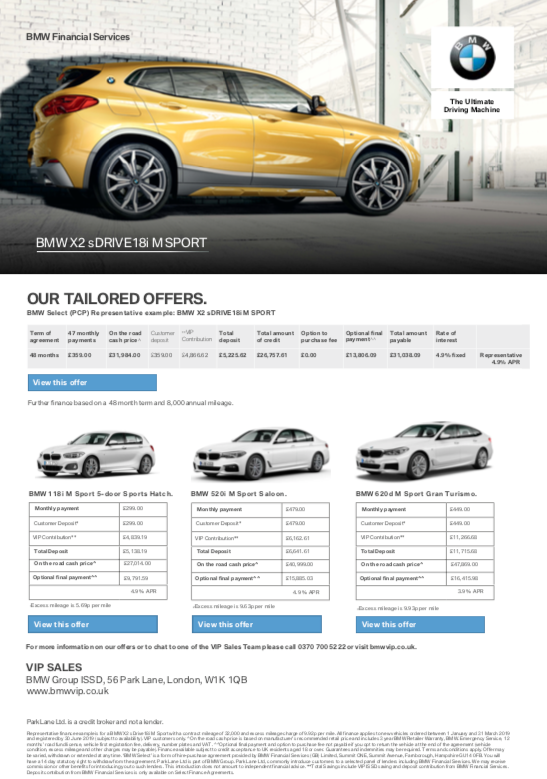 We have been working really closely with Volvo UK and have launched our dedicated Volvo website to showcase our new offers at http://affinity.volvocarcorporation.com/partners/xW39qZ. 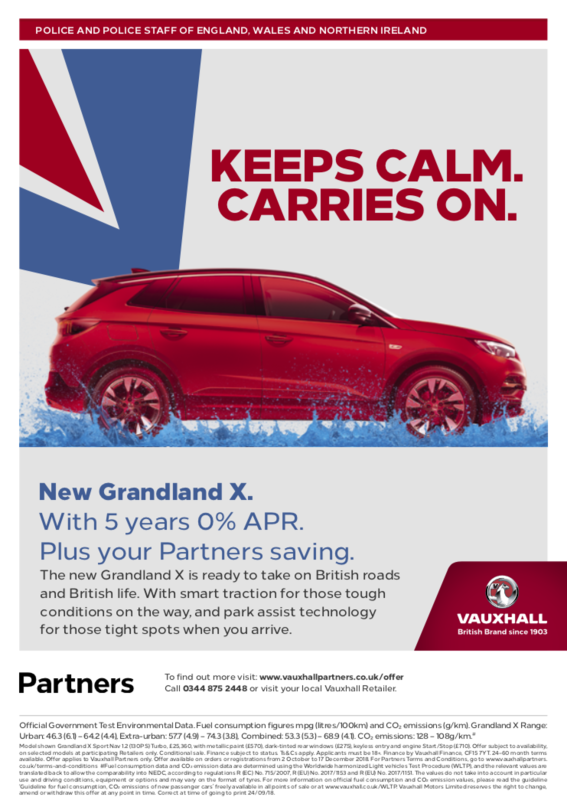 It is a great programme offering discounts, 0% finance deals, servicing offers, free metallic paint. 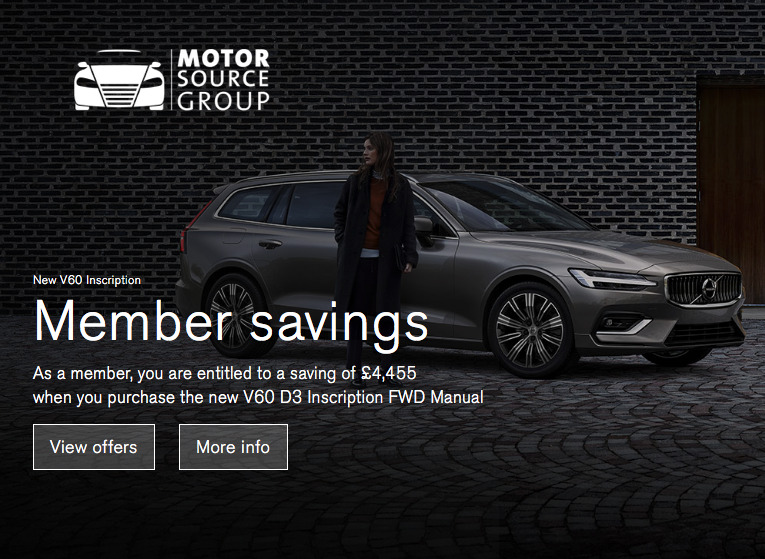 Our Volvo programme works slightly differently to our other brands, in that customers can visit their local Volvo dealer directly who can access our programme and look after the customer from enquiry to delivery, and beyond, all at the customer’s convenience. 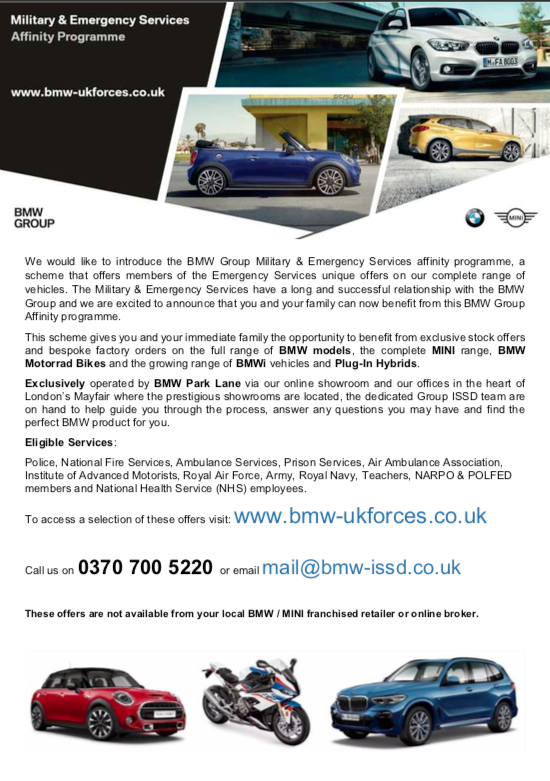 All the member needs to do is tell the dealership that they are an Federation member and qualify for the Motor Source Group affinity programme.